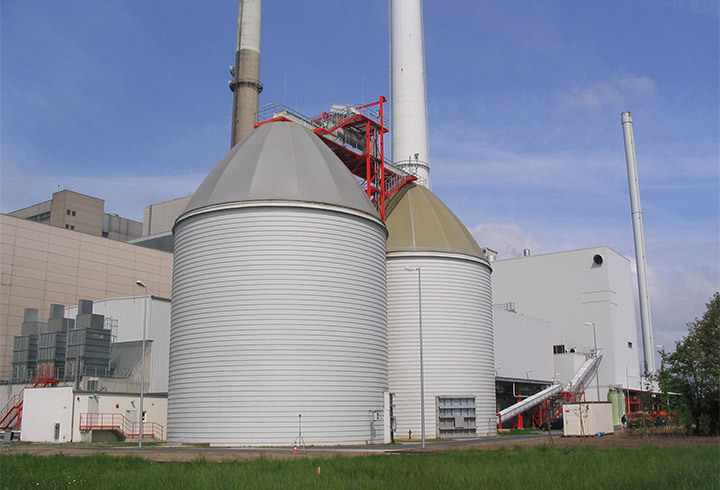 LIPP bulk silos are being used from a variety of industries and companies for different applications. 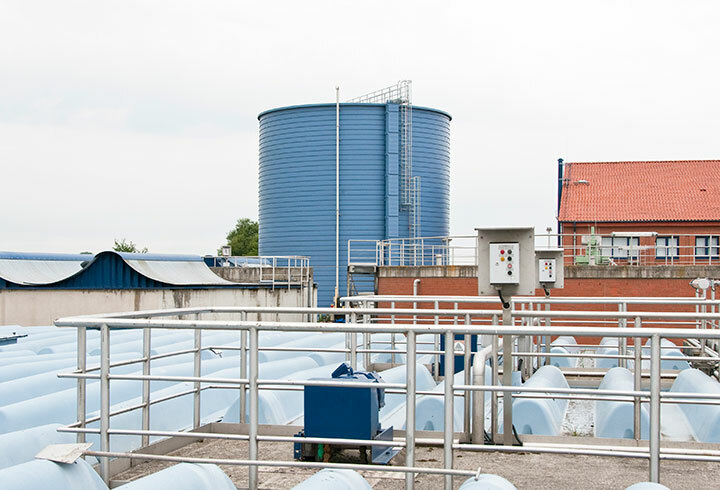 Since decades, LIPP silos are used for the storage of grain in flower mills or as storage for animal feed in the agricultural sector. 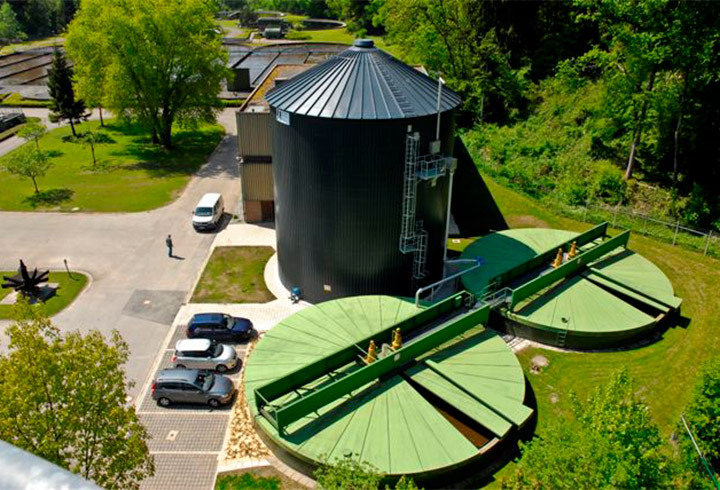 Also the furniture and wood-industry is using LIPP silos to store wood-chips or saw dust. 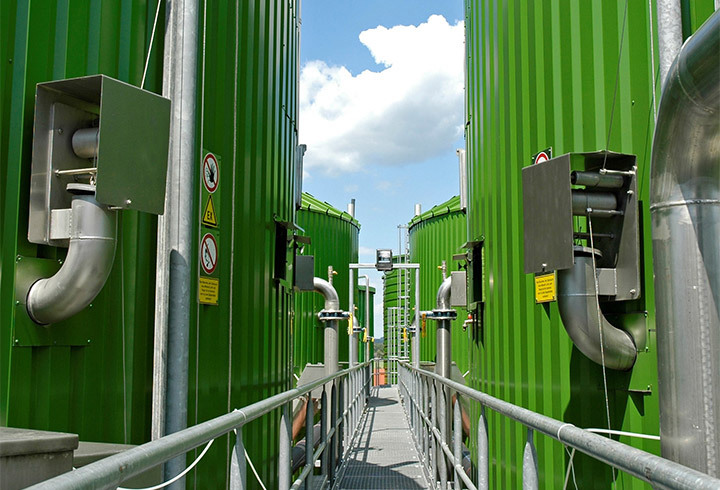 A growing application is the storage of pallets for biomass plants. Different manufacturing companies are using LIPP bulk material silos as storage of buffer for their raw materials. 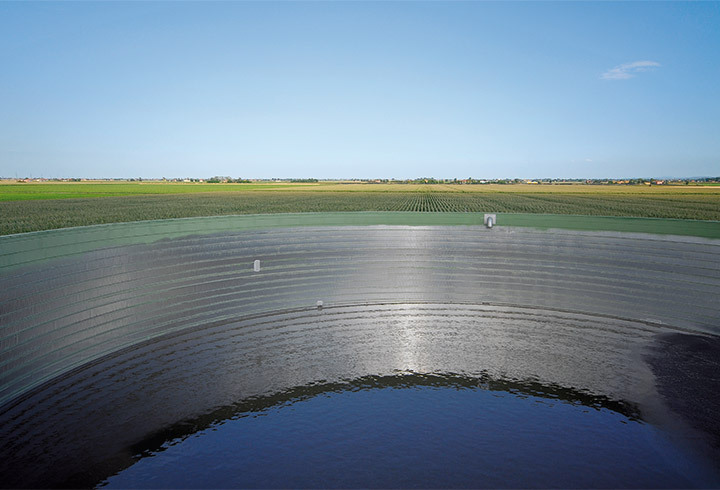 The enhanced stability coming from the Double-Fold-System allows to construction of silos with big diameter and height ratio, with free-carrying roofs as well as a fast filling and extraction. 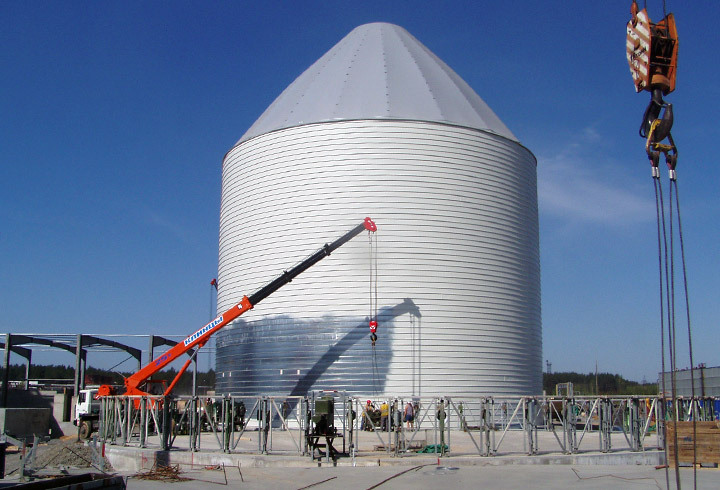 The silos can be built in closed manufacturing halls or building, very narrow installation sites and on high steel or concrete structures.